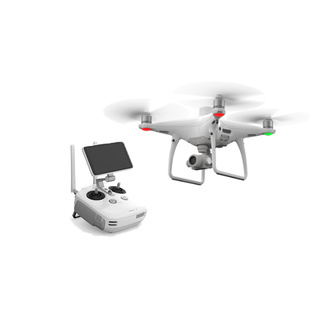 Combine and contrast position data captured from a virtual or physical base station, the Phantom 4 RTK’s camera would geotag the centimetre-level precision data into the image. Radial and tangential lens distortions were measured for every Phantom 4 RTK’s camera to have its unique distortion parameters and write these distortion parameters into the image for post-process calibration. 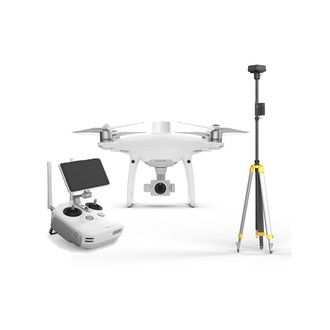 The system was designed by looking at the requirements from the drone mapping and surveying market and building what they wished for - a small drone solution with a high-resolution camera and the ability to capture centimeter-accurate RTK data.